You're Donation Provides: A refuge, restoration, discipleship, and eternal life! Currently you are helping us reach the United States, the Philippines, Canada and Kenya, Africa. 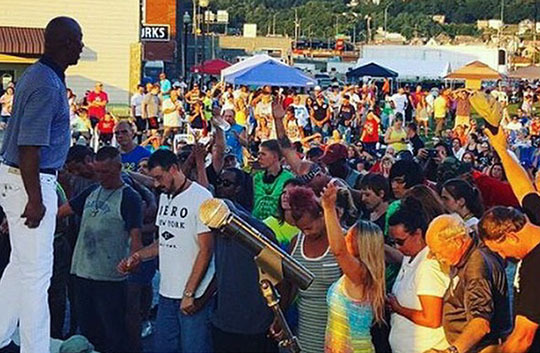 Darryl & Tracy Strawberry were separated from God and lived defeated lives for many years. Addictions, abuse, divorces, cancer, jail-time, and other issues are just a few things that plagued their lives. In 2003, they had lost it all! But God's plan was not to be undone. 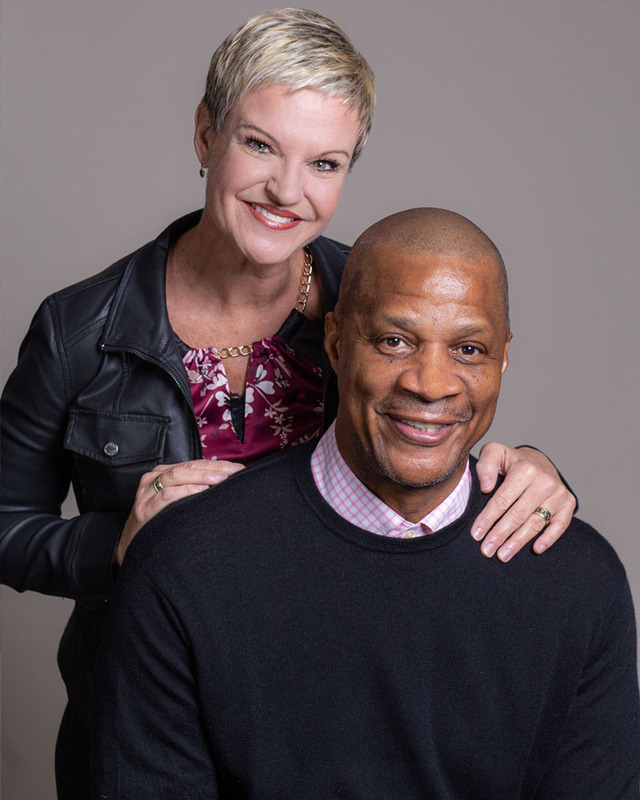 Darryl and Tracy found true redemption and restoration in Jesus Christ and are on a mission to restore lives and relationships through the power of God and the process of change. Discipleship: Developing true followers of Jesus Christ in all we do to result in eternal life and lasting change. Recovery and Restoration: Training, educating and providing resources to those in recovery centers, organizations, schools and households all around the world to overcome life controlling issues through the love of Jesus Christ and true discipleship. Marriage and Family Restoration: Conferences and resources provided by the Strawberry’s and their Team to win back our families through biblical principles and discipleship. A Refuge: Provides an opportunity for an individual to receive residential treatment through the love of Jesus, bible based discipleship, life skills, counsel and transitional options of care. Mobilizing the Church: Providing training and resources to Churches to disciple the broken and lead the lost to Christ. Reaching the World: Our Christ-Centered resources and conferences are impacting the United States, the Philippines, Canada, and Kenya, Africa for Christ. Over 85 families have been restored through conferences and private biblical counseling. 54 schools were reached with the gospel of Jesus Christ. 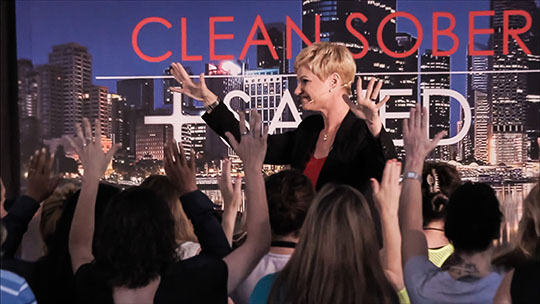 In addition to Canada and the Philippines, multiple cities in Africa are using Tracy Strawberry's Clean Sober & Saved Recovery Curriculum to set people free from addictions and other life controlling issues.